The information presented on this page was originally released on August 8, 2014. It may not be outdated, but please search our site for more current information. If you plan to quote or reference this information in a publication, please check with the Extension specialist or author before proceeding. JACKSON -- Locally grown produce continues to increase in popularity on Mississippi’s kitchen counters, grocery shelves and restaurant menus as consumers seek fresher fruits and vegetables. To get them, they often turn to the state’s truck crops growers, who traditionally sold their specialty items, such as tomatoes, berries, nuts and sweet corn, from the beds of their pickup trucks. In 2013, these specialty crops, which include nursery crops, made up about 2 percent of the state’s agriculture industry, according to MSU statistics. Fruits, vegetables, nursery crops and nuts, including pecans, were valued at an estimated $118.2 million in the same year. 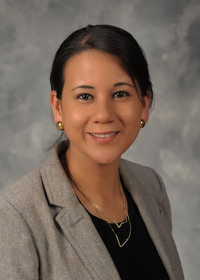 This figure excludes sweet potatoes, which is recorded separately, said Alba Collart, Extension agricultural economist and assistant professor in the MSU Department of Agricultural Economics. Because harvest is ongoing, data for 2014 is not yet available. 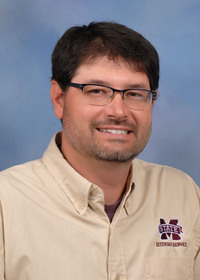 This year, growers faced challenging weather conditions in early spring that threatened the quantity and quality of several crops, said Bill Evans, a researcher with the MSU Mississippi Agricultural and Forestry Experiment Station housed at the Truck Crops Branch Experiment Station near Crystal Springs. “Although producers were late planting a lot of their vegetables and had some increased disease pressure from unseasonably cool temperatures and excess rain, they have had nice growing weather this summer,” he said. That has made for very good watermelon, tomato and blueberry crops nearing harvest in early August, he said. Mississippi truck crops farmers concentrate on spring and summer produce rather than fall crops. 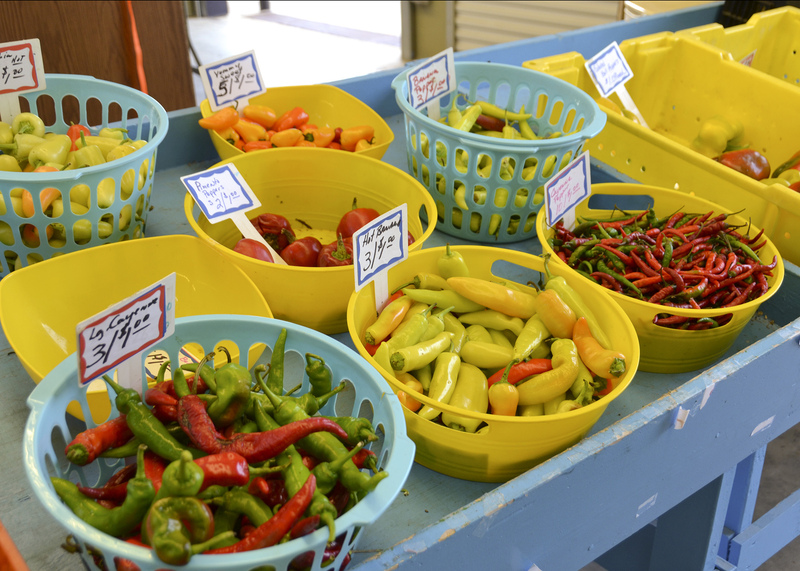 The state’s hot summers require vigilant care and regular rains to grow good quality fall produce on a large scale. However, pecans and Satsuma oranges are popular fall items that grow well in Mississippi. Insect pests and pecan scab disease are common problems that occur every year, but with proper treatment are not a threat to yield, Stafne said. Satsuma oranges are common in the coastal counties, but last year’s harsh winter could reduce their availability in 2014. The increased interest in locally grown produce in the last 10 years is driven by several factors, said David Nagel, Extension horticulture specialist. 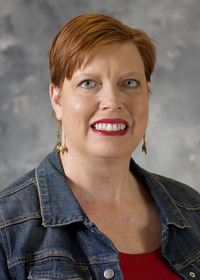 These include national health recalls of produce, anxiety over pesticides, a struggling economy with fewer jobs, and a strong effort by the MSU Extension Service and the Mississippi Department of Agriculture and Commerce to develop farmers markets and create a beneficial environment for growers and consumers. This has created plenty of room for more growers in the market, and it takes many growers to sustain farmers markets. Nagel encourages interested individuals to do in-depth research before growing for or starting a farmers market. “Each location is unique, and some vegetables sell very well in some locations and not at all in others,” he said. “Some crops, such as tomatoes, peaches and sweet corn, are always in demand in most locations. But others, such as green butter beans, have a smaller share of the market. “New growers should understand what consumers want and decide if there are demands not being met. Some locations have a high demand for eggplant. Some have high demand for Asian vegetables, and others have a high demand for blackberries,” he said. An Aug. 27 and 28 workshop in Raymond, titled Micro Farming: Growing for Farmers Markets, can help small-scale farmers and other interested individuals understand the benefits and facts of growing for and selling at farmers markets. For more information or to register for the workshop, visit http://www.farmersmarkets.msstate.edu/conference.